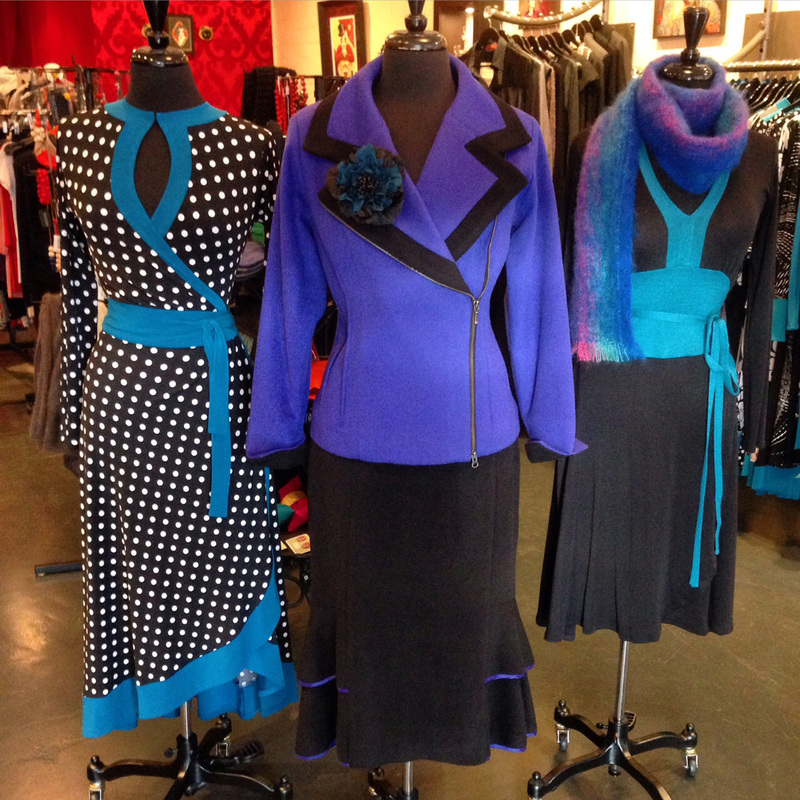 Sprinkle Emporium always has a selection of mannequins scattered throughtout the boutique showcasing our garments. This is a great way to get a better idea of how the item will actually look on the body. Hangers never do clothes, designed for curves, any justice.